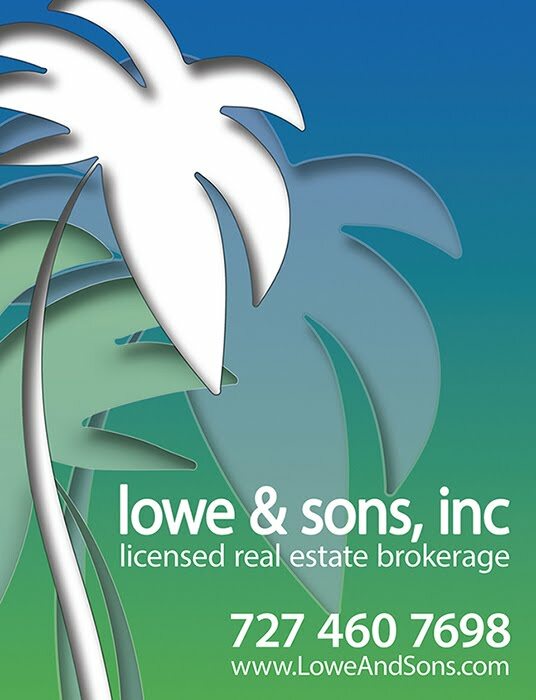 Lowe And Sons, Inc: Have you considered Winding Wood Village? 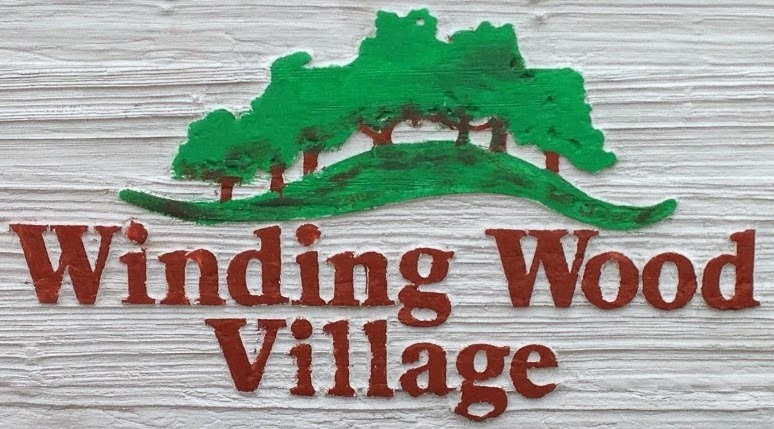 Winding Wood Village offers maximum value in Countryside. Located in a quiet, spacious community between Northwood Plaza and Westfield mall, it's close to fine shopping, restaurants and easy access to Tampa.